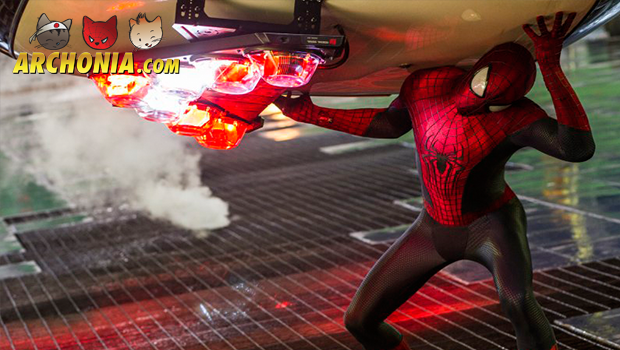 Sony has released a band spanking new featurette from the upcoming The Amazing Spider-Man 2 movie! It contains interviews with director Marc Webb and leading actor and actress Andrew Garfield and Emma Stone, who talk about the story line. But above all there is some awesome footage of Spidey battling the Green Goblin and Rhino as well. Webb also mentions the Sinister Six in this featurette. Previous Post : Pokémon Challenge Google Maps Next Post : Star Wars Posters you have probably never seen!